Elizabeth (Liz) is a junior at Huron High School who has fallen in love with mathematics, music, and teaching. You can usually find her playing with youth orchestras around Michigan, binge-watching Matt D'Avella on Youtube, or catching up with friends at a hipster Ann Arbor coffee shop. 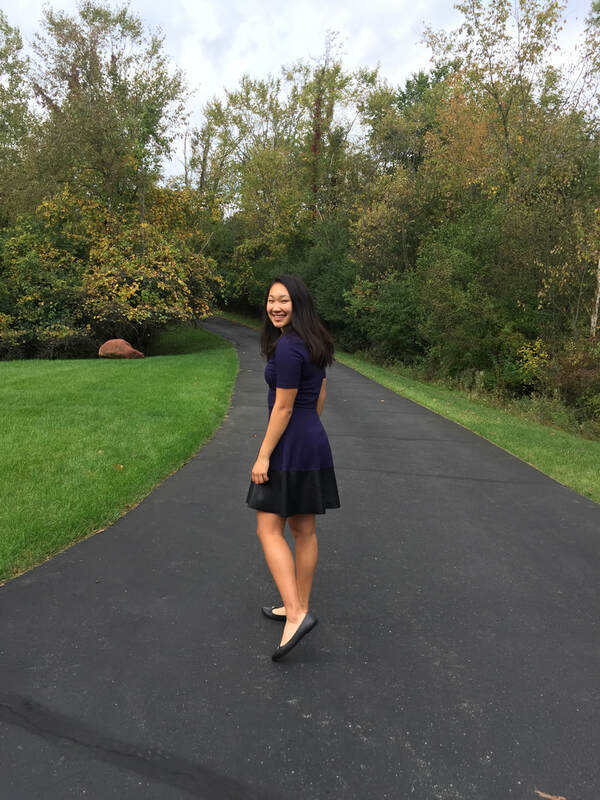 In moments of spare time, Liz enjoys reading all genres of books (her favorite is All the Light We Cannot See), jamming to Quinn XCII, and embarking on exotic culinary adventures in the kitchen. She also loves an intense game of ultimate frisbee. Regardless of where she ends up, Liz hopes that she can make a lasting positive impact on her community, bringing big smiles and infectious laughter everywhere she goes.